Pixar's RenderMan | Resource | Luxo Jr. 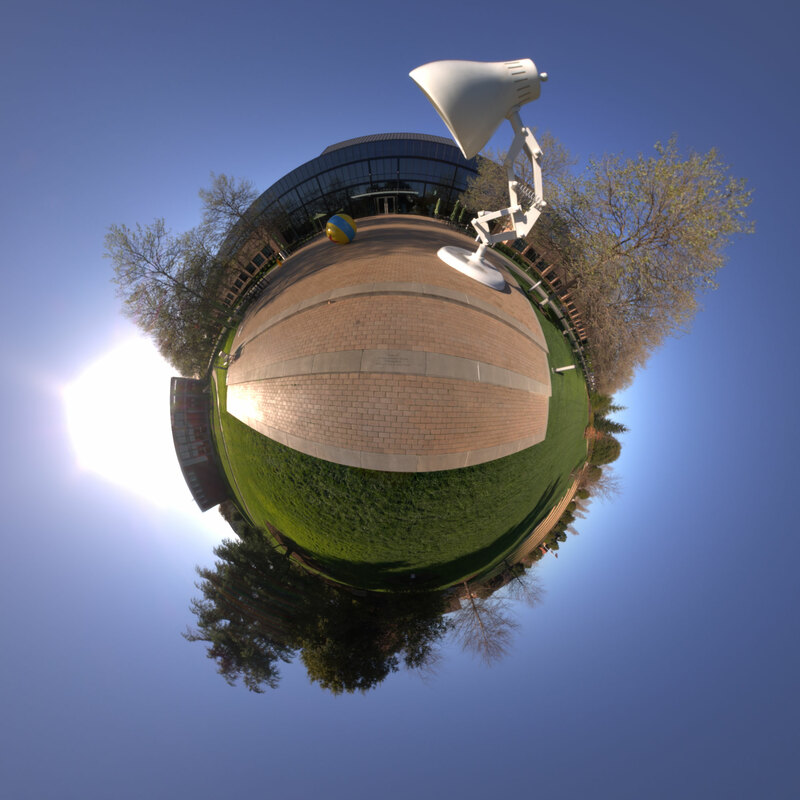 This HDRI was captured at the main campus of Pixar Animation Studios. Feel free to use it whenever you require a panorama with a giant lamp.